than the chilly nights of Autumn. but this year I feel more inclined to do a bit more. so I feel like doing more than usual. on the mantle in the living room. to put up there wasn't easy! 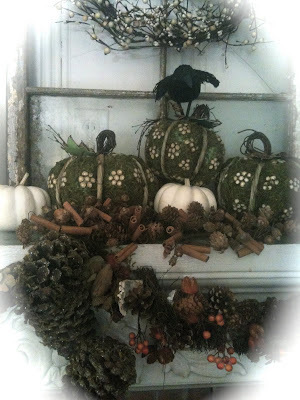 some pumpkins and black birds and the white berry garlands. and thought they worked for the whole frenchy but frightening theme. so I'll share the finished product next week! It all looks so fabulous Courtney. A real combination of Autumn & Halloween. I'm going to put something together and link up with your party! Happy to join in on your party tonight! Your mantle looks so pretty. Cute pumpkins! Your mantle looks fabulous...and creepy. I can't believe they sold you the mannequin, I've asked at every thrift store and none of them will sell me one. 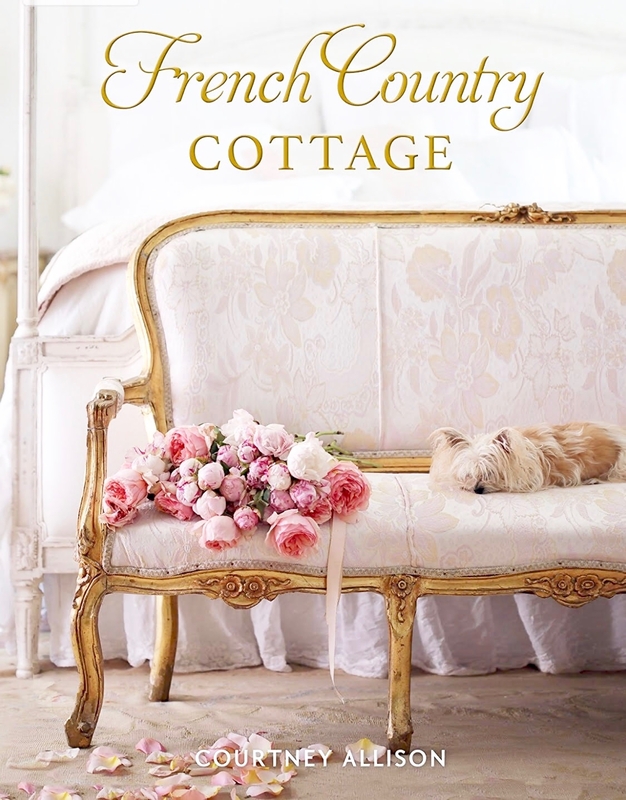 It looks very "frenchy creepy"
Thank you so much for your sweet comment on my blog! 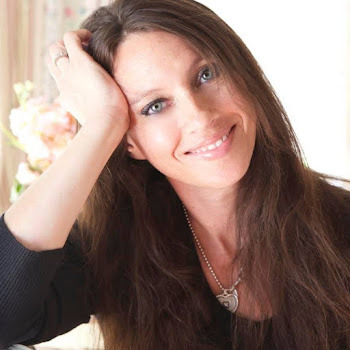 Your blog is so beautiful and inspiring and thanks for hosting the party!! Thanks for hosting the party today. I think you have the most beautiful Halloween decor I have seen, I am not sure beautiful and Halloween go together, but you made it happen! Thanks for stopping by! I linked up and became your newest follower :) Hope you will come back again sometime! Thanks for the party! AHHH! Your button is GORGEOUS! Great job! 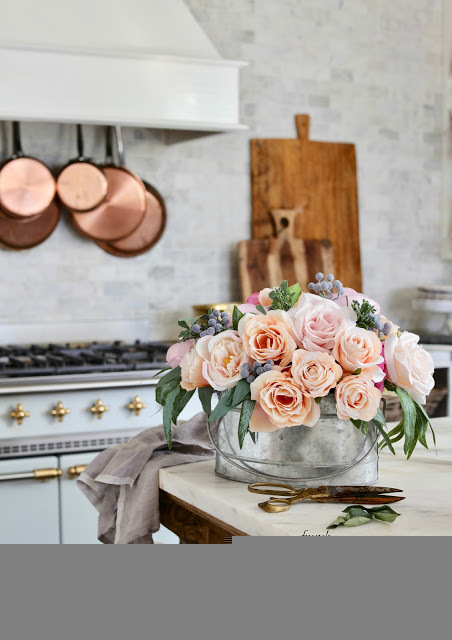 And your fall decor is just beautiful...I felt like I was looking at photos in a magazine! Are those green pumpkins made of moss? They are so unique! I think it is fantastic. I always break away from my home's decorating theme for the holidays and we love Halloween, although now there is plenty of purple out there for Halloween too. 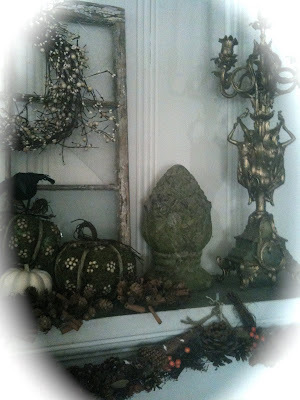 Hi Courtney - J'adore your fall decor on your mantel. 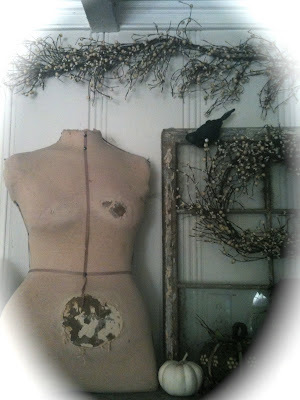 Especially the mannequin and the old window!!! I love it!!! I've been looking for inspirations out there for neutral white colors coz I'm not a big fan of orange either, and voila, here you are, my inspiration. I've joined your party again this week! Love your fall vignettes and thanks for the comments and invite. 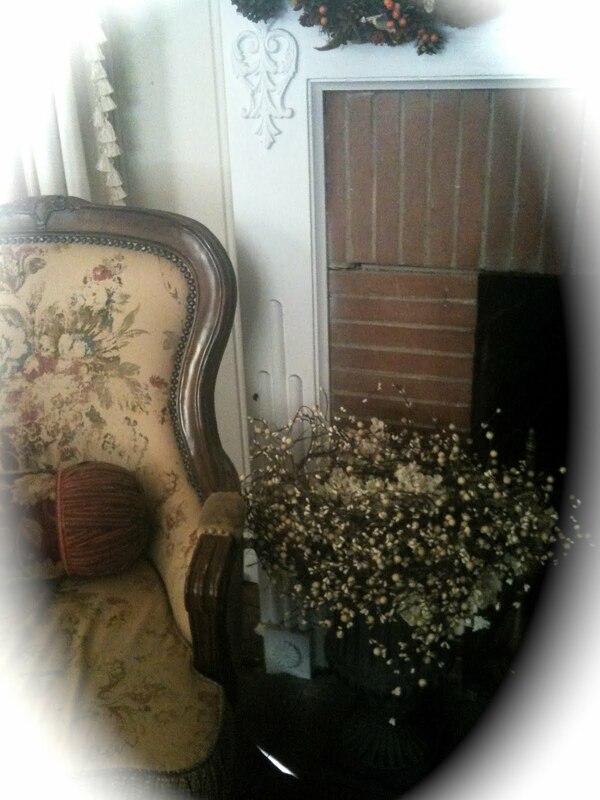 I love your fireplace vignette, it looks scary and very pretty at the same time. Great photos, everything looks wonderful! Thanks for hosting! I love these parties!!! Your mantle looks really good...I love the vintage window frame, and the dress form! So very chic! It's hard to change up things when you love what's already there! Well done! I think it looks pretty. I like the window with the wreath on it...I still have a bunch of windows that I got when I did the conservatory project. I want to try the mirror spray paint...did you ever do that to an old window? Hope all is well Courtney! Decided to join the party and make new friends! Hello. I came from your other blog. Glad to be here. Off to meet everyone...love your decorating. Hi Courtney, I've linked to your party. Thank you so much for the wonderful hostessing. LOVE the pumpkins. Everything is beautiful! I followed you over from the Paying it Forward series at It's an Average Life and am now your newest follower! 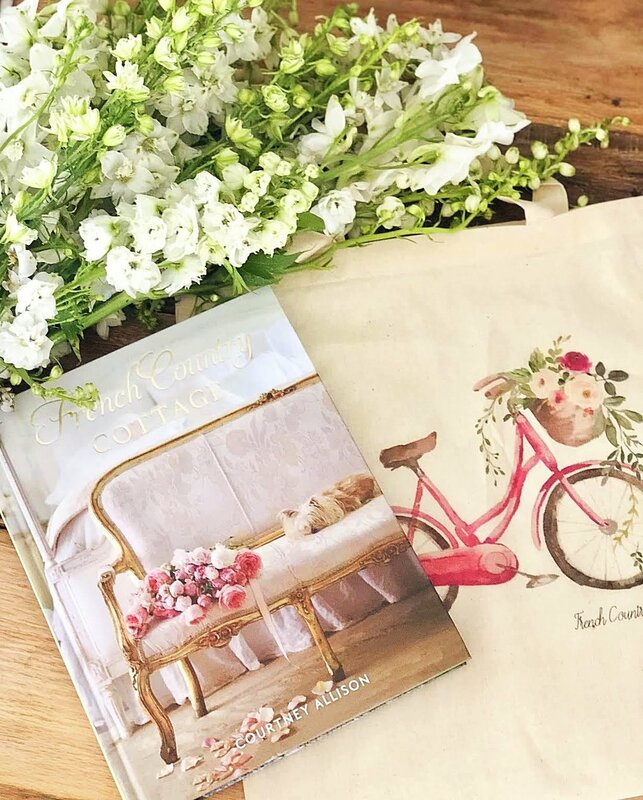 Beautiful blog!! Great fall decorations! 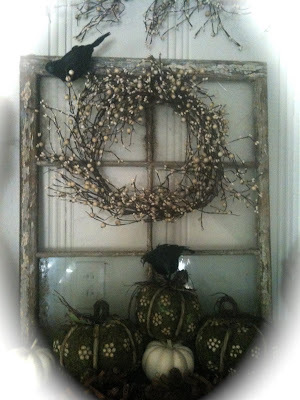 I love the black birds and grapevine and white pumpkins... lots of fun! Oooh! How fabulously creepy *and* stylish. Great job.